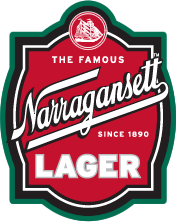 Join us for the ‘Gansett Harvest Half Marathon on 10/15 at the Swansea Mall. Race through a scenic 13.1 mile course under peak fall foliage. 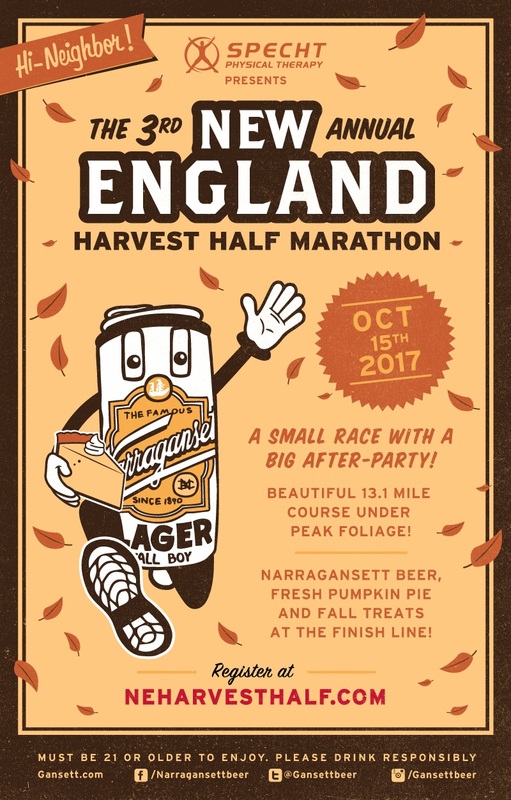 When you reach the finish line, you’ll be treated with our new fall lineup of craft beers, pumpkin pie, free samples from our awesome vendors and more. 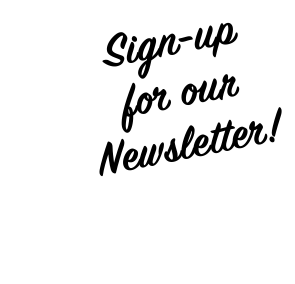 Register now at www.neharvesthalf.com!